Dr Wheeler‘s main research interest is the interplay between environment, socio-economic status and public health, with particular regard to health inequalities and informing health and environmental policy. Key methodologies include the application of Geographic Information Systems and spatial analysis to study these issues and the use of large, national and international secondary datasets. He is also interested in methods that apply Global Positioning System (GPS) and other technologies in the study of environment and health and wellbeing. Dr Wheeler works with Prof Michael Depledge, Dr Mat White and others in a group carrying out research on nature, health and wellbeing, investigating the potentially positive effects of natural environments on population health. 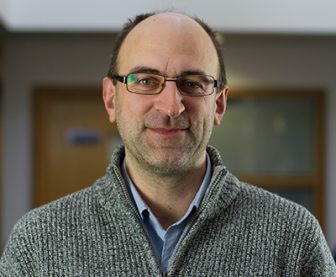 He also works with collaborators in the European Centre, across the University of Exeter, and at other institutions to apply geographical methods to the investigation of a wide variety of environmental impacts on health.